Yu Chen Plastic Ent. Co., Ltd. started as a manufacturer of plastic buckle & strap of in-line skate for the local business. 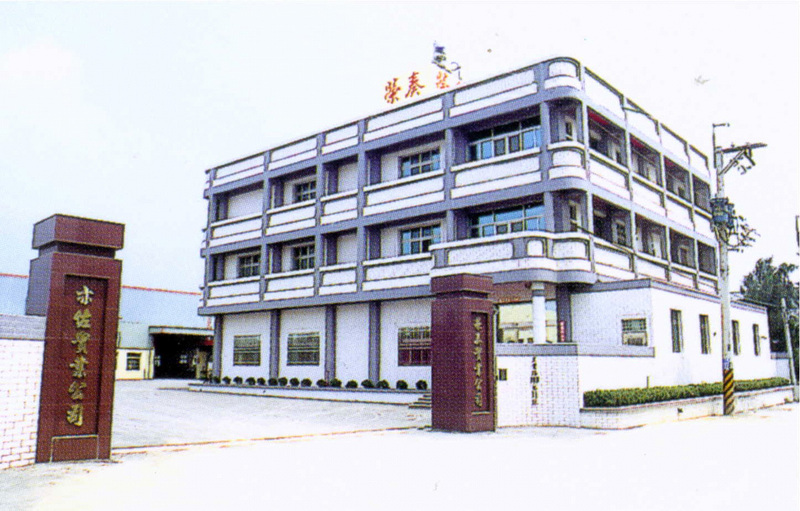 In order to expand the business territory and increase the competitiveness, YU CHEN set a factory at Shen Zhen, China in 1996. We devote to develop the caliper buckle in 2004, we could say we are a pioneer in the buckle industry. Our productivity is famous for the high quality, it is favored for lots of international famous brands and sports shoes producer. With the improvement of the product quality and promoted ability of the developing and designing, Yu-Chen Ent. 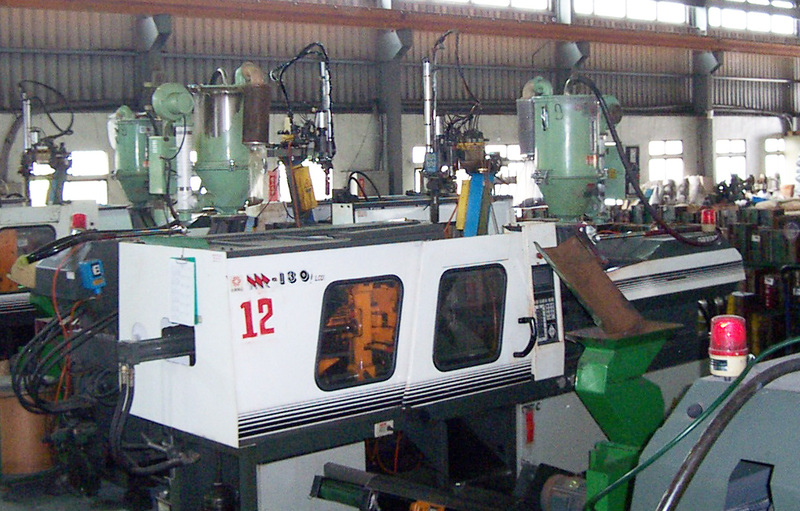 Co., Ltd. is from an OEM supplier in earlier years into an ODM supplier. Since 2007, we extended and diversified the business into reel knob lacing system and created the brand “ATOP”. Yu Chen Plastic Ent. Co., Ltd. grows together with customers with the past 20 years. We will continue to keep our spirit “Innovation, Professional and High quality” to serve all customers.